There’s nothing like a good Indica for relaxation, and allowing you to ease into a good night’s rest. There’s nothing like a good Indica for relaxation, and allowing you to ease into a good night’s rest. In fact, cannabis has a wide range of beneficial effects on sleep. Here is a list of 5 of the most prominent sleep benefits, backed by scientific studies. Using cannabis in moderate amounts before bedtime is better than chamomile tea. A study in 1973 found that THC reduced the time it took subjects to fall asleep by an hour on average. Moderation is key, as researchers found that too high a dose could counteract the effect. Also taken into consideration is the strain used, as sativas can have an uplifting, energetic effect, most suitable for earlier in the day. The best strains to smoke are relaxing indicas, but not enough to leave you couch locked and lost in thought. Studies showed that taking either THC or CBD before bed leads to longer periods of uninterrupted sleep. One study even showed that increasing the dose of THC correspondingly increased sleep time. The downside to the increase in THC is that at a certain threshold subjects reported a “hangover” or residual lethargic buzz. Cannabis doesn’t just help you go to sleep faster, and stay asleep longer, but it actually affects your sleep cycles. Studies show that THC can increase the length of time spent in slow-wave or deep sleep. This stage of sleep is beneficial because it plays a major role in the rest and revitalization of the body that occurs during sleep. Many experts believe that the most damaging effects of sleep deprivation are due to a lack of slow-wave sleep. Research has found a strong connection between reduced slow-wave sleep and higher blood pressure in older men. 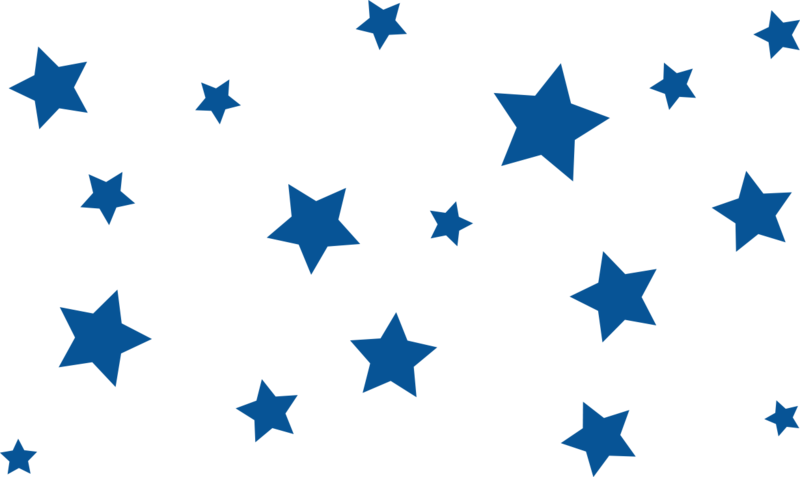 The stage where dreams take place is the REM sleep or Rapid-Eye-Movement stage. People who use cannabis before bed often report a lack of dreaming, though a frequent user who takes a break from cannabis for a few days tends to experience a period of intensely vivid dreaming, sometimes accompanied by restlessness. The effect wears off within a few days to a few weeks, depending on the individual and their level of regular use. Sleep apnea affects 25% of men and 9% of women. The condition is characterized by disrupted breathing patterns during sleep, which causes the sufferer to wake suddenly. While doctors believe that the condition is vastly underreported, it has been linked to other serious health problems, like diabetes and heart problems. 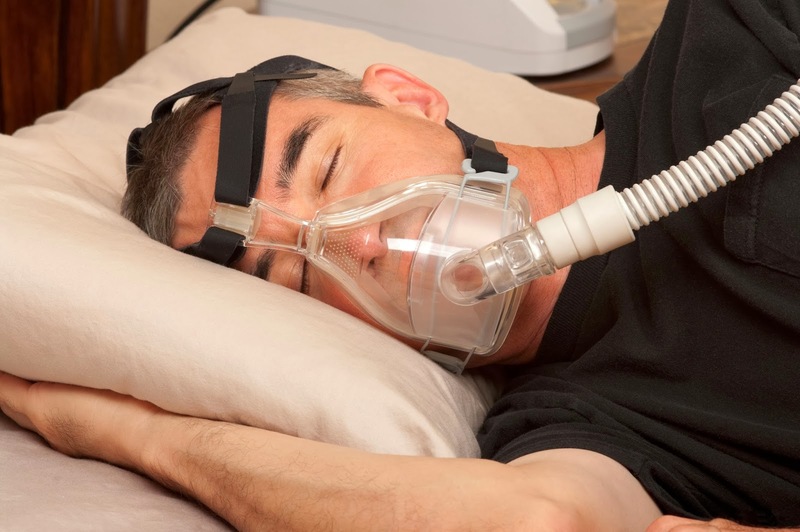 Often the cumbersome CPAP mask used to aid breathing is used intermittently, resulting in a repeating cycle of sleep deprivation that takes a heavy psychological and physical toll over time. Researchers are even now studying the effects of THC, a known bronchodilator effectively used to treat asthma, in aiding the condition. Should clinical trials prove successful, it will add another merit badge onto the sash for cannabis, which already plays a vital role in treating and curing dozens of serious conditions. Do you use cannabis in the evening to help get quality sleep? IF you suffer from sleep apnea, have you tried cannabis to help, and if so, what have been the results? Share with us on social media or in the comments below.